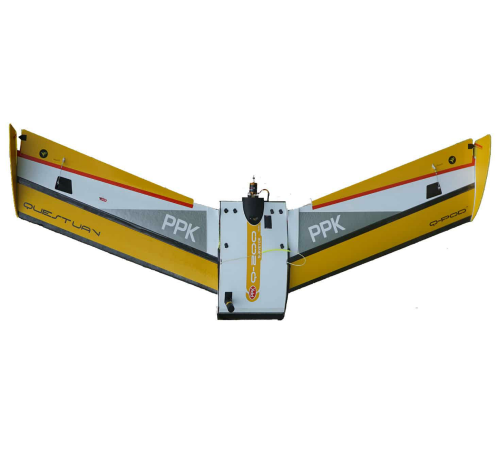 The QuestUAV Q200 Post-Processing Kinematic (PPK) drone combines high-resolution aerial photography with high-accuracy topographic data. A dual band GPS/GLONASS receiver on board the PPK drone allows cm-level position referencing of orthomosaics and 3D models without the need on physical Ground Control Points (GCPs). By removing the need to spend hours or days physically measuring location points and walking the survey site for placement of Ground Control Points, especially in difficult or inaccessible places, the PPK solution is a game changer. The White Paper. QuestUAV invested two years in achieving a solution that was genuinely accurate within the advertised parameters and to an acceptable industry standard. We wanted a white paper that truly stood out amongst our competitors and included results from real-world scenarios, such as high winds, reduced GPS coverage, low light and included mixed survey subjects such as roads, agriculture, housing, environmental, intertidal, government assets. The result was a widely acclaimed and comprehensive white paper. The QuestUAV Q-200 Surveyor Pro solution is a Survey Drone aimed at intermediate to advanced users who are looking to complete regular, professional surveys under the toughest of conditions whilst still aiming to obtain high-grade data that fits the industry standard. The QuestUAV DATAhawk AG agriculture drone has been designed to capture valuable crop data over multiple fields in one flight and in challenging weather. 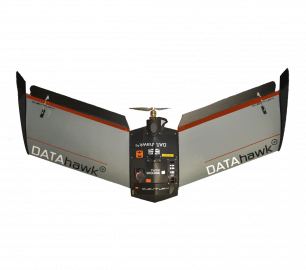 The DATAhawkPPK - An ultra high-accuracy fixed-wing drone package for professional surveyors that need maximum geospatial precision for their customers. 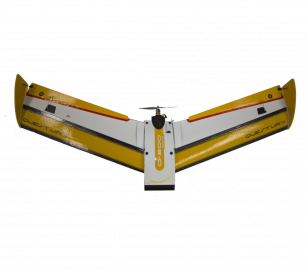 The QuestUAV Q-200 Agri Pro is an agriculture fixed wing drone that has been designed to allow you to capture the all important data in the quickest way possible, drastically saving you time and money. 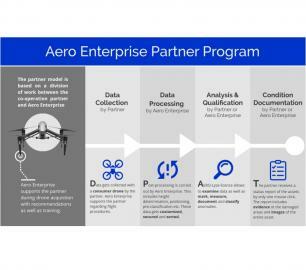 Fly more days, fly more missions, achieve construction grade data with minimum downtime. The DATAhawk Survey Drone has many benefits when it comes to overall performance including larger sensors, better wind performance and gimballed cameras are key factors that the DATAhawk benefits from.